The magazine regularly comes out twice a year and once a year there is a special issue on a particular topic. 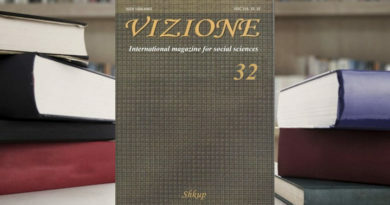 The magazine publishes only reviewed and specialized papers: original research papers, accompanying research papers and professional papers and book displays. If Magazine accepts the paper the authors are not allowed to publish it in other journals.• Papers must not have more than one co-author. The manuscript should be submitted in electronic form to facilitate the printing of the magazine. The pages and appendices should be numbered. 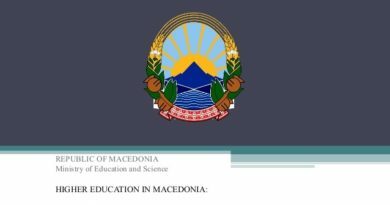 Papers should be written in Albanian, English or in Macedonian, where the English paper should have a title, abstract and keywords in Albanian, Macedonian and vice vers. The paper which are not to be printed are returned to the authors with an explanation. The paper should include: title, author, institution, abstract, keywords, introduction, main part, conclusion and reference. The full paper should not exceed 5000 words. 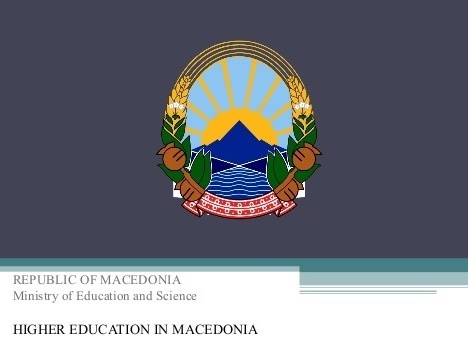 Title of the paper – 12 points, Times New Roman, centered, first in Albanian, Macedonian (Cyrillic support), and then in English. Title of the paper should be short, but give a true reflection of the content and preferably contain as many keywords from the subject matter covered as possible.One blank line. 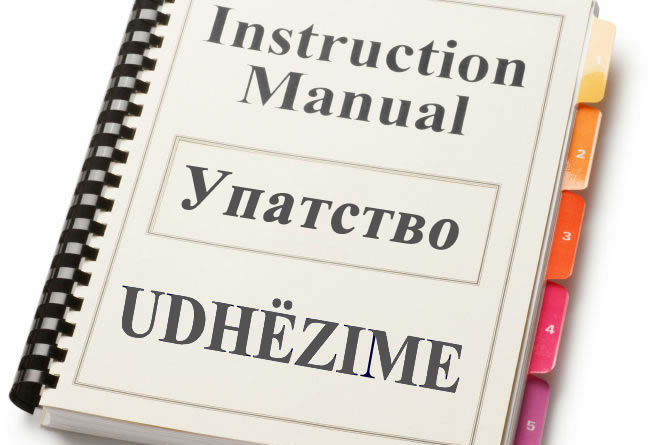 Authors name and surname, lower case (Bold), 11 points, Times New Roman (Cyrillic support), centered.Two empty rows. Institution – cursive (Italic), 11 points, Times New Roman (Cyrillic support), centered.Two empty rows. Abstract – 11 points, Times New Roman (Cyrillic support), single-spaced. The content of the abstract should be an essential and independent entity.One blank line. 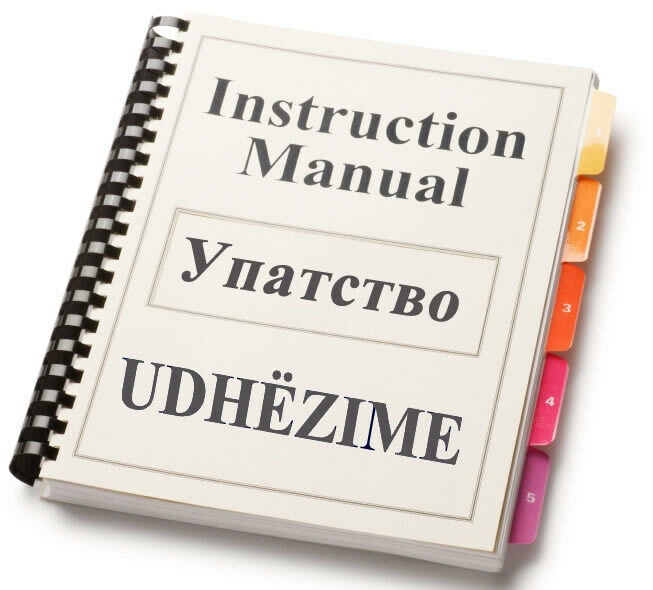 Introduction – 11 points, Times New Roman (Cyrillic support), single-spaced. One blank line. Main Part -11 points, Times New Roman (Cyrillic support), single-spaced.One blank line. Conclusion – 11 points, Times New Roman (Cyrillic support), single-spaced. The conclusion should be a brief summary of the paper, and to include research results that occurred.One blank line. Reference – 11 points, Times New Roman, cited according to the Harvard style of citation. The cited reference should be given in a separate chapter in the order in which they appear as footnotes in the text. Cite only the bibliographical data used in the text. Cite all types of sources of information – books, specialized magazines, websites, computer software, printed or e-mail correspondence, and even verbal conversation. Papers that use tables, pictures, drawings, photographs, illustrations, graphs and schemes, should be numbered with Arabic numerals, and the title of the picture should be written underneath . Each image or group of images should be planned in a well structured manner. The images should be sent as separate JPG file with a minimum resolution of 300 dpi. Colour images are printed as black and white. 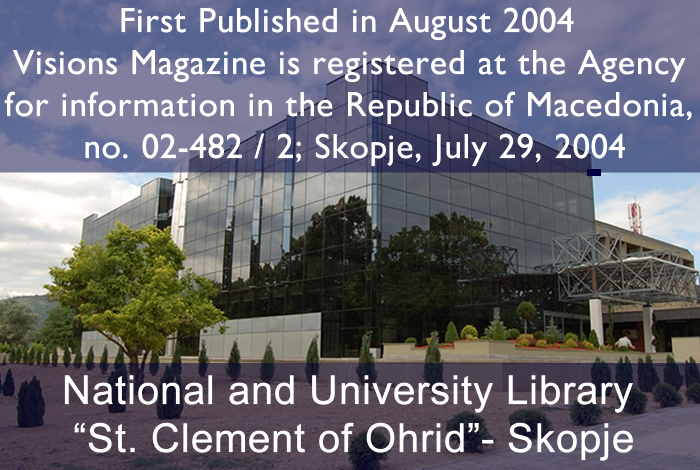 Registration fee: € 120 (7.400 MKD), as a sponsorship for the publication of the text.